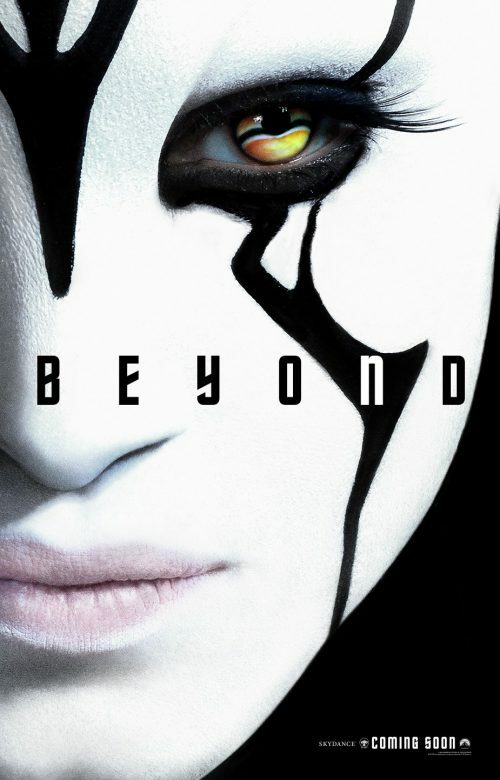 A brand new character poster for Jaylah has appeared online. This does seem to indicate that she maybe the pivotal character for the entire film. Why else should there be a new poster not of the main crew?